Coach Brennan needs to learn how to crack out of the "coach speak" mold and give himself some personality ... quote Confucius or Donald Trump, anything except the same ole same ole. Round 10, May 12 at Suncorp Stadium. Lord on Earth knows why we have "unofficial supporters bays" and what on earth that actually means. That has to be ahead of schedule compared to the same time last year. That's awesome. Those figures are wrong. Parra haven't even started to allocate seats yet so no membership number is available. 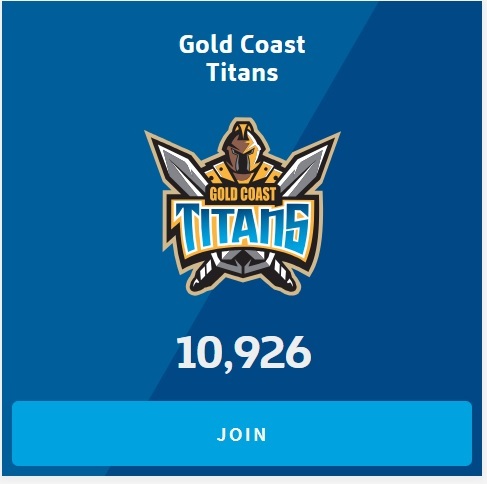 There is no way that we have 10k as yet when that has been our top figure in the past few years. 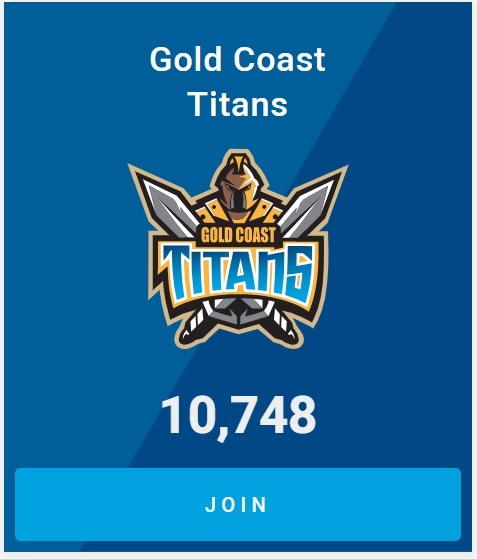 You really have to wonder when the NRL publishes them on their website under 2019 Members. Looking at all of these figures they are all sky high and are 2018 figures. Thanks for the link Mexican Titan. 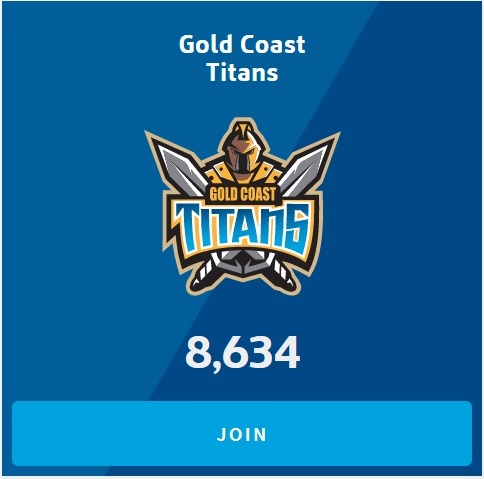 Does anyone in the Members Alliance want to take up the cause of the ridiculous Thursday Home Game at Suncorp?? I’m stunned that only MT and I are fired up over the Thursday Sharks Lang Park issue. Nothing from the other LOT or Members Alliance folk. I tell you what-you will care when the game rolls around and you either have to get up there and back on a Thursday or you stay home and have done your money. I'll miss having the double header, but in that case it wasn't a Thursday and it wasn't our home game. Also not much fun to be part of Magic Round with just one game on. So we are getting 11 games at Robina in a season membership. Are we getting a discount? Do we need to pay for tickets to Titans vs Sharks at Lang Park?